We’re pleased to announce a number of new staff joining Indesco over the past few months and invite you to get to know them. 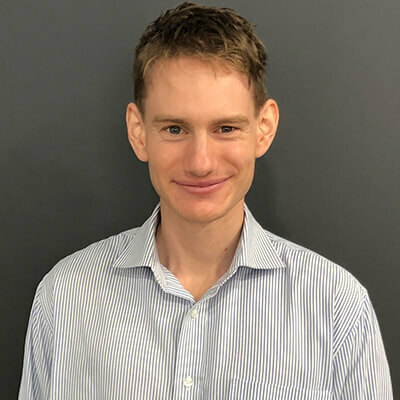 The Indesco Wollongong team is again growing with the recent addition of Angus Dyson, a new Civil Engineer, joining the office! Angus is an experienced Civil Engineer with knowledge in civil works for urban development projects, construction supervision and contract superintendency. He has a Bachelor of Engineering (Civil) from the University of Sydney, winning the J W Roderick Prize for his Civil Engineering thesis. 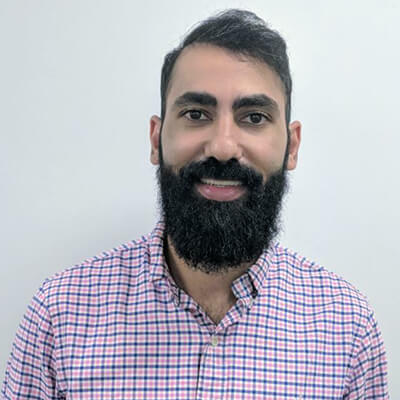 We are also pleased to announce the appointment of Structural Engineer Shaheen Azizi to our Sydney office. Shaheen has over 3 years of experience in design and drafting of various projects, and a Bachelor of Civil Engineering (Structural) from University of Technology in Sydney. He has a strong understanding of structural design and documentation, as well as Civil/Stormwater Drainage design, and has prior experience in site inspections and proposal preparation also. Continuing on, our Canberra office was lucky enough to have three new additions to our team recently! 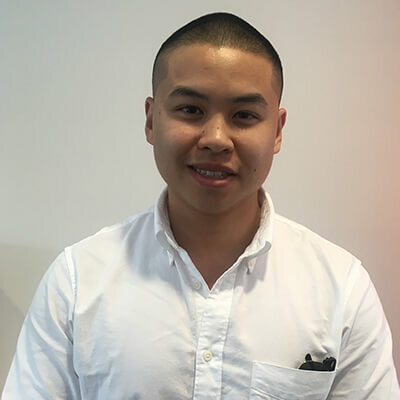 We welcomed Thomas Hoang as a Structural Engineer; Thomas has a Bachelor of Engineering (Civil) from the University of New South Wales, along with over 3 years of work experience dealing with architecturally complicated structures. In particular, Thomas has experience in projects with work such as luxury residential areas, educational buildings, government and public works. 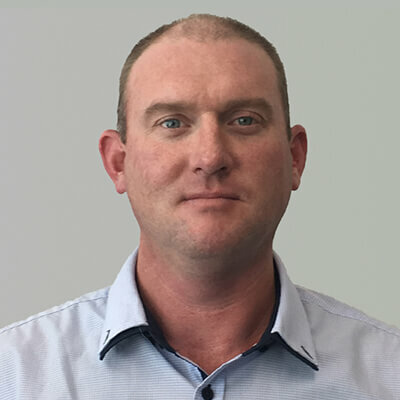 Taylor Isle has joined our Canberra office as a Site Surveillance Officer, bringing over 15 years of valuable construction and landscape experience to the team. His background in landscaping started as a labourer and through a career of 15 years, he has worked his way up to a leading hand and foreman positions with local landscape contractors. Thus, Taylor has extensive practical landscape experience within the local area, combined with strong mentoring and leadership skills. 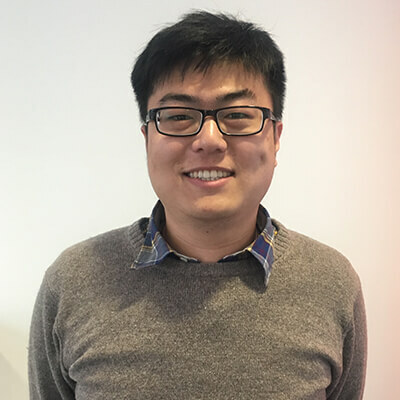 Finally, Joseph Wang is the latest person to join the Indesco team as a Graduate Engineer (Design) in our Civil team! He has a Bachelor of Engineering (Civil & Structural) from the University of Adelaide, and is experienced in project management, tendering, cost estimating and proposal making. We welcome all of our new staff to the Indesco family and look forward to their work on our current and upcoming projects.